A New Chapter in Hydration! 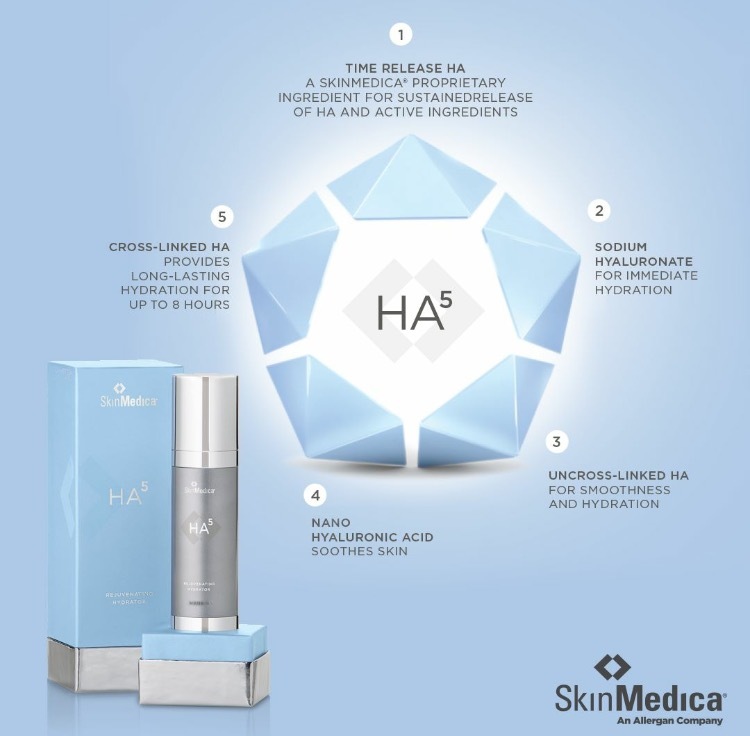 HA5 Rejuvenating Hydrator provides immediate smoothing in the appearance of fine lines & wrinkles, and supports the skin’s natural ability to replenish its own hyaluronic acid for overall skin health! What is Hyaluronic Acid (HA)? 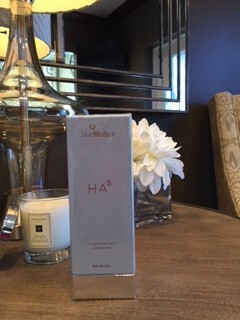 HA is a natural, water-loving substance found in the skin. It holds in moisture, keeping skin healthy, resilient and supple. Why do I need HA? As you get older, your natural HA levels decrease and your skin loses its ability to retain moisture. By the time you are 40-50, you have lost 50% of the HA that you had at 20 – this causes your skin to become rougher and dryer, which leads to lines and wrinkles that can make you look older than you feel. 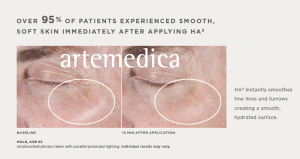 HA5 instantly smooths your skin! Within minutes, your skin will look and feel smoother. The weightless, silky texture cools, soothes, and hydrates your skin, reducing the appearance of fine lines and wrinkles. HA5 works differently than other topical HA serums. It delivers both immediate and long term skin benefits, unlike others hyaluronic acid serums that only temporarily moisturize the surface. 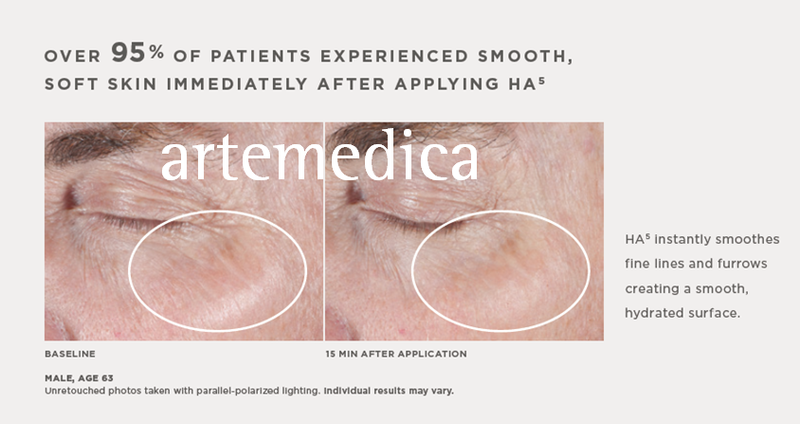 HA5 has 5 different forms of HA that work synergistically to provide instant smoothing results and continuous hydration throughout the day. As Office Manager of Divinity, I received a sample of HA5 2 weeks ago – after the first use, I was hooked! My skin feels like silk immediately after application and within minutes, the crepey skin, especially under my eyes and around my mouth, looks plump and softer. I also find that my makeup glides on so nicely, better than any primer I’ve ever used, and most importantly, I have been getting so many compliments on my skin since using it. This is most definitely a product our clients are going to LOVE! Next time you’re passing by, stop in & let me put some on you…see for yourself! A Successful Evening of Education!